I'm doing it again! 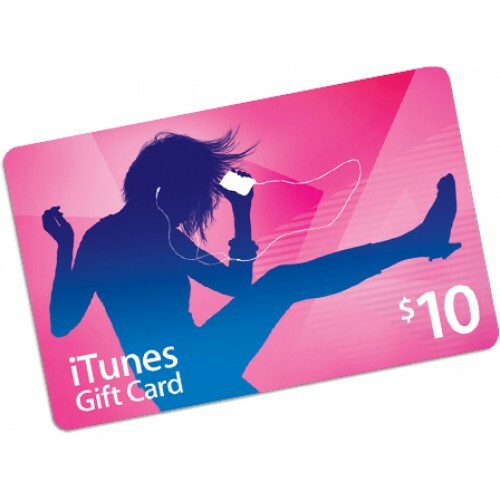 One lucky winner will receive a $10 iTunes gift card. Open only to the USA, 18 and older, and winner has 48 hours to respond or another winner will be chosen. While you are here, please check out my $5 jewelry site. Lots of great gifts, and the price is right. Makes great stocking stuffers! Fun, Fashionable, Frugal -- $5. Please bookmark my blog and come back often! My hard to buy for oldest stepdaughter would like this.